In today’s tech saturated society, it’s nice to just sit down and get back to the basics. 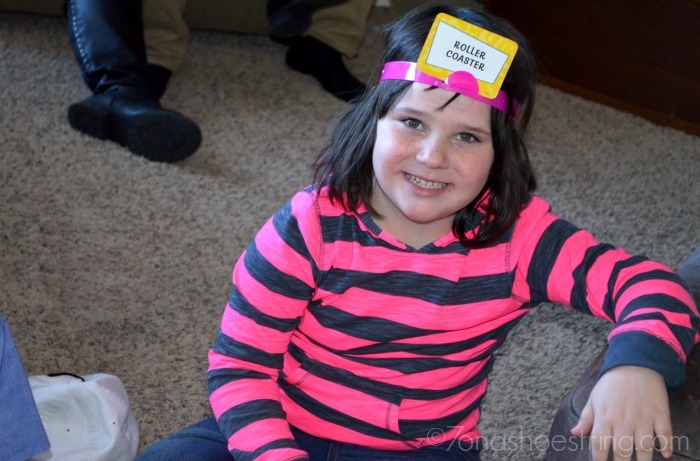 Family bonding over board games from Spin Master is a perfect way to do that. 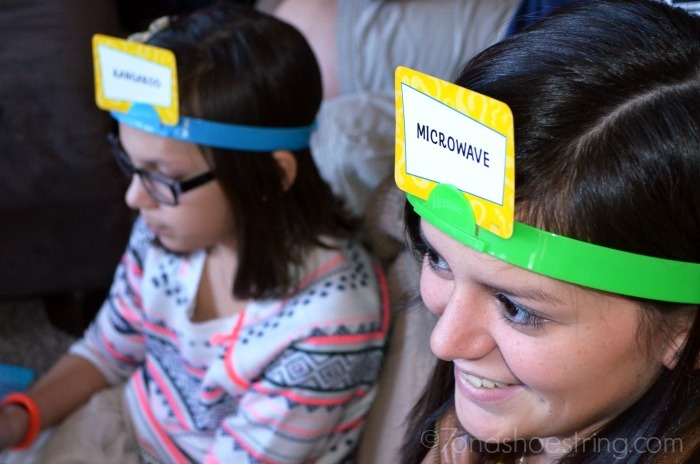 Over Thanksgiving we brought out games for the cousins to play and they had an amazing time. No phones. Just real life talking and laughing while looking at each other. I admit, it was a gamble. Almost all of the kids have a phone they could stare at instead of sitting and playing a game. They ranged in age from 5 to (almost) 18. It could go either way. But, within minutes of setting up the first game, there was already laughter spewing from the room. 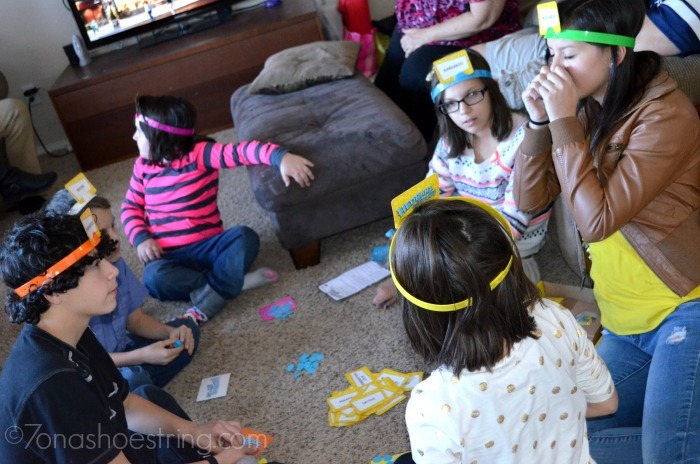 They started with Hedbanz Act Up! and the hilarity ensued from there. Trying to act out each other’s cards was both challenging and fun. Even the adults watching were easily caught up in the charades and entertainment. It was such a nice scene to watch unfold and all because my daughter wanted to play a game. Conversation: Real face-to-face talking. Sometimes I think it is a social skill that may be lost on this next generation. Humor: Learning to not only laugh WITH others, but AT yourself is such a great bonding element. Appreciation: Playing a game with others teaches you to appreciate strengths and weaknesses in those around you. Think about it. Tradition: I mentioned my own memories of playing board games as a child, and now they can understand that tradition. Education: Many board games not only bring fun to the moment, but often kids can learn as they play… and not realize it. Bonding: Once you have battled your way to the final tile on a board game with someone, you are forever bonded in the world of fun. Honestly, it’s all about the quality time together. We all could use a bit more of that, right?! Moustache Smash: Although a little loud when everyone starts smashing “moustaches” on the table, the kids loved it! Shark Mania: Our youngest daughters’ love of all animals made this one her favorite… and it was fun to watch her excitement. Beat The Parents Family Challenge: A little friendly competition among family members is always a good thing. Which Spin Master board game would you bring to family game night?